January 5: FIRST FRIDAY/Commemoration of St. Telesphorus Pope and Martyr. January 6: FIRST SATURDAY/Epiphany of the Lord, Double of the I Class. 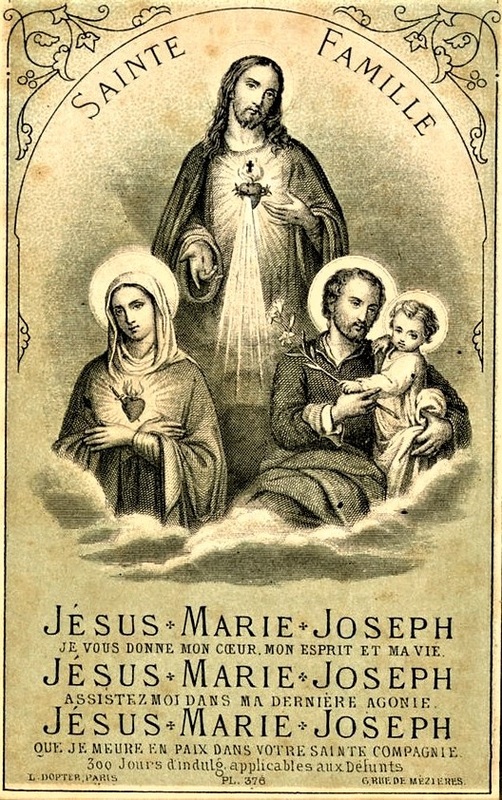 January 7: The Most Holy Family of Jesus, Mary, Joseph, Greater Double. January 13: Commemoration of the Baptism of our Lord, Greater Double. January 14: II Sunday after Epiphany, Double; Commemoration of St. Hilary (of Poitiers), Bishop, Confessor, and Doctor of the Church; Commemoration of St. Felix (of Nola), Priest and Martyr. January 15: St. Paul, First Hermit, Confessor, Simple; Commemoration of St. Maurus, Abbot. 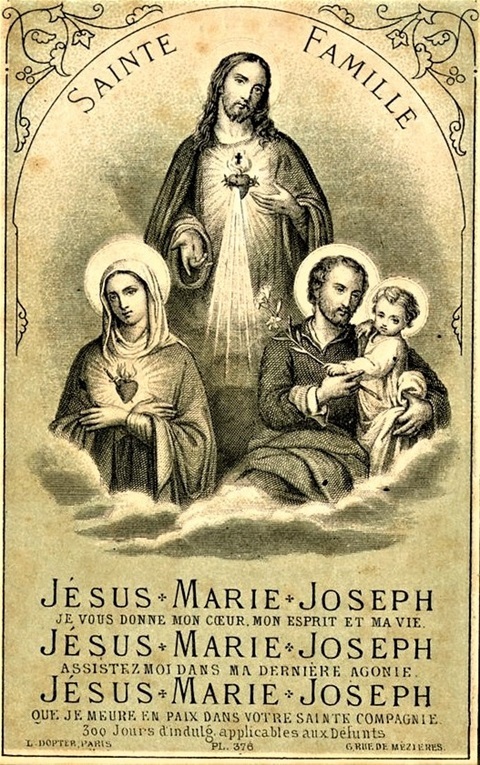 January 19: Commemoration of Ss. Marius, Martha, Audifax, and Abachum Martyrs; Commemoration of St. Canute, King of Denmark, Martyr. January 20: Ss. Fabian Pope and Sebastian Martyrs, Double. January 21: III Sunday after Epiphany, Double; Commemoration of St. Agnes, Roman Virgin and Martyr. January 27: St. John Chrysostom Bishop, Confessor, and Doctor of the Church, Double. January 28: Septuagesima Sunday, Double; Commemoration of St. Peter Nolasco Confessor; Commemoration of St. Agnes Virgin and Martyr (second feast). January 30: St. Martina Virgin and Martyr, Simple; The Prayer of Christ (Tuesday after Septugesima).